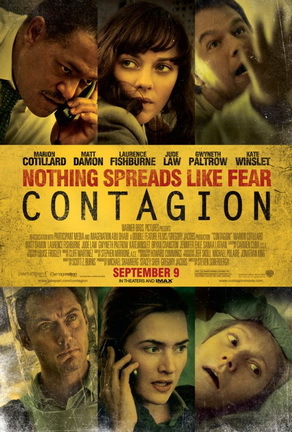 “An action-thriller centered on the threat posed by a deadly disease and an international team of doctors contracted by the CDC to deal with the outbreak” (Warner Bros. Pictures). Verdict: A patient and thorough, protagonist-less star-studded film about the chain effects of a virus spreading from zero. It’s psychologically engaging and it leaves viewers with some things to think about after watching. The only problem with it is that it has no rewatch value. Favourite scene: Day 1 – the irony and humour of a deadly coincidence. If you’ve seen the movie, do you still dare to simply touch something or anyone and not wash up after? Do you still dare drink from someone else’s glass? Second opinion: “Liked it. At least it made me think” (Iris Loong). best ke bro cite ni/? aku tak tengok lg ni? Blogging is not writing. It's just graffiti with punctuation. <– saya suka line ini juga.